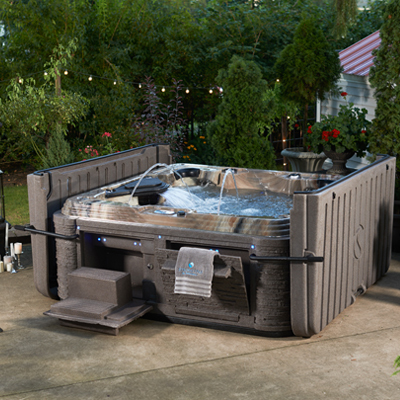 Hot Tub Dealer | Youngs Hot Tub Sales and Service Center. 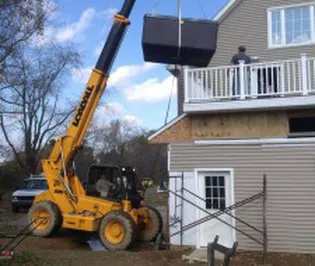 Located in Union City, Pennsylvania, is known for excellent customer service. 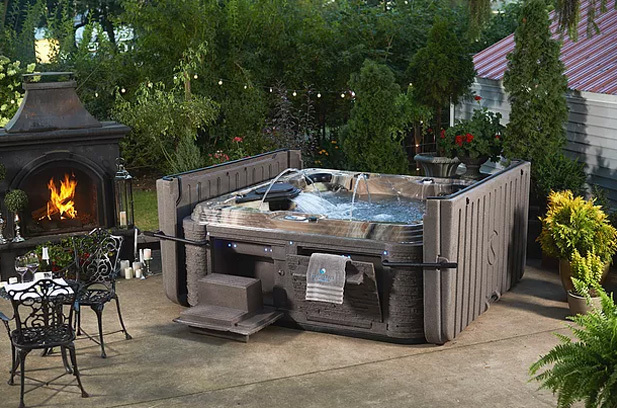 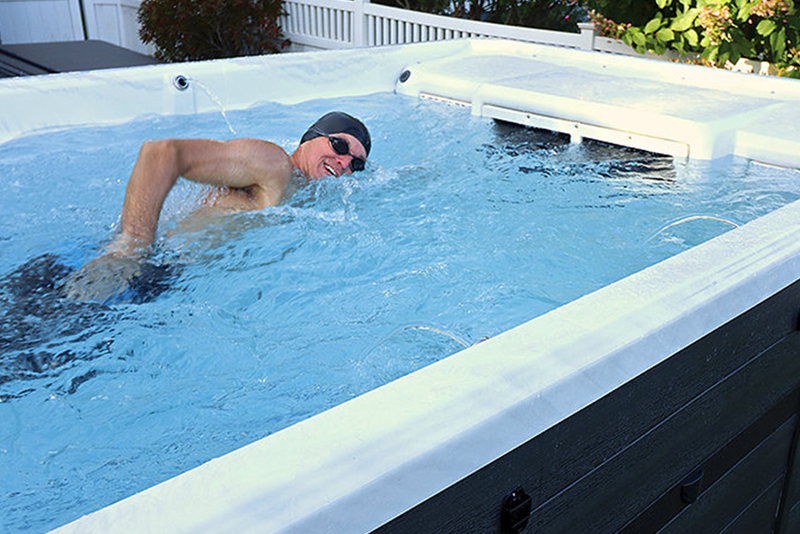 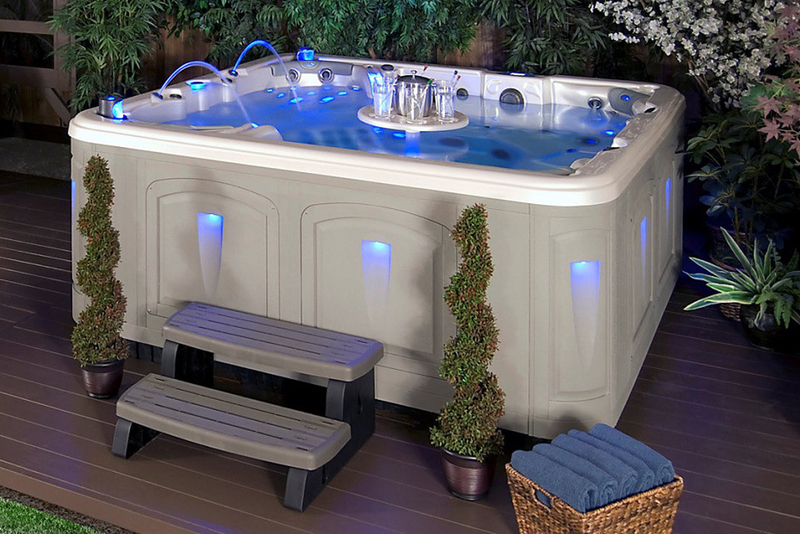 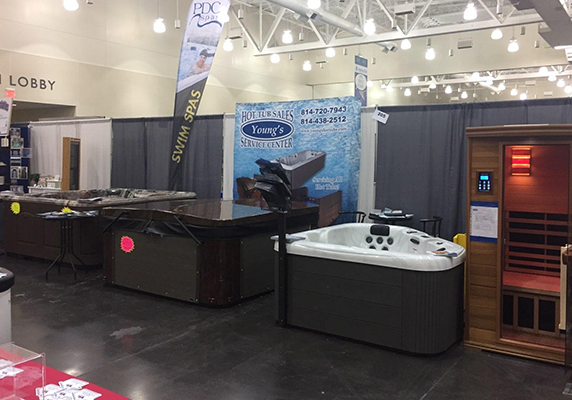 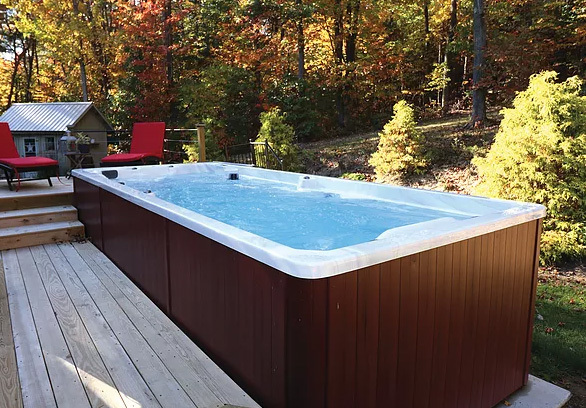 Whether you are looking for hot tubs, swim spas, saunas, or accessories, Young’s Hot Tub Sales & Service Center is here to provide a personalized experience. 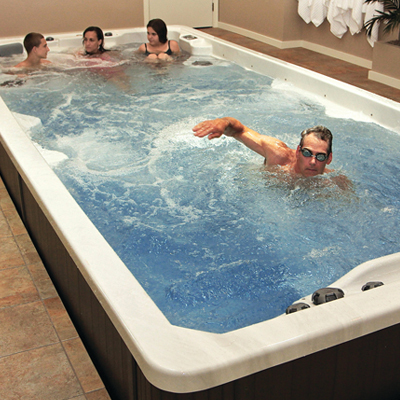 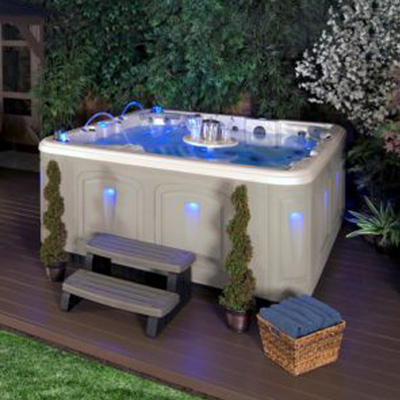 We not only sell new hot tubs, swim spas, and saunas, but we also sell used hot tubs and swim spas. 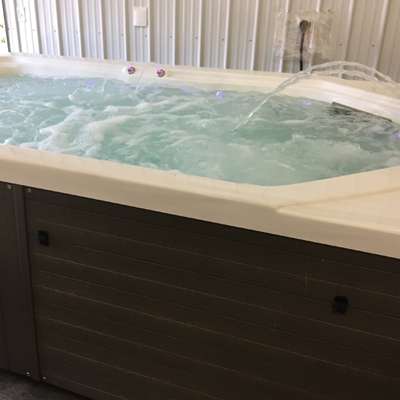 These have usually been taken in on trade and refurbished in our on-site service center.